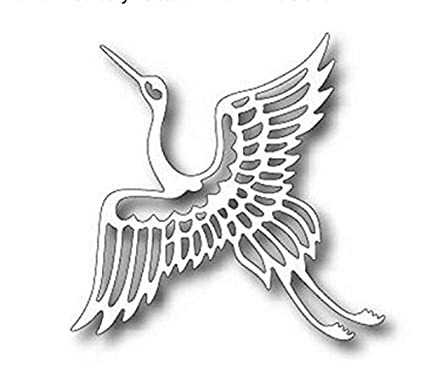 Japan Airlines logo: Its famous crane logo was in use from 1959-2002, and then revived again in 2011, in a corporate rebranding. 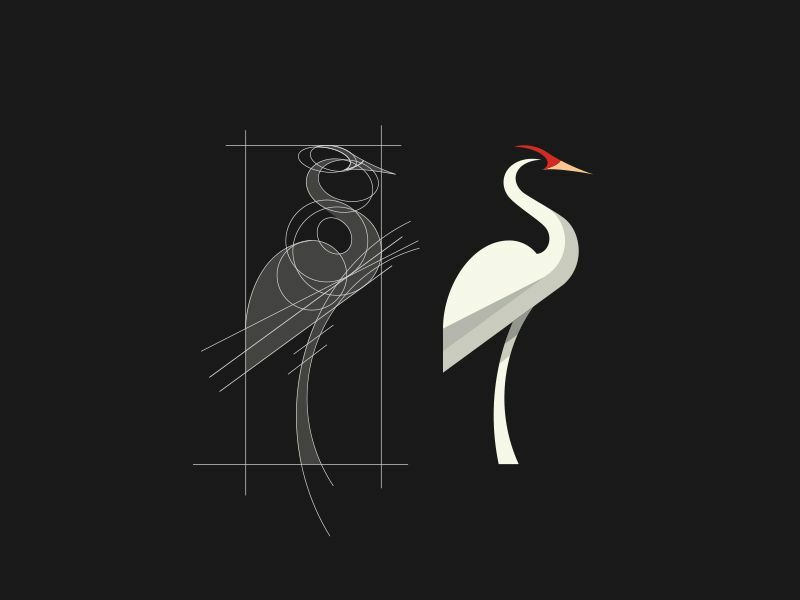 A wine label icon of the national bird of South Africa, the Blue Crane. 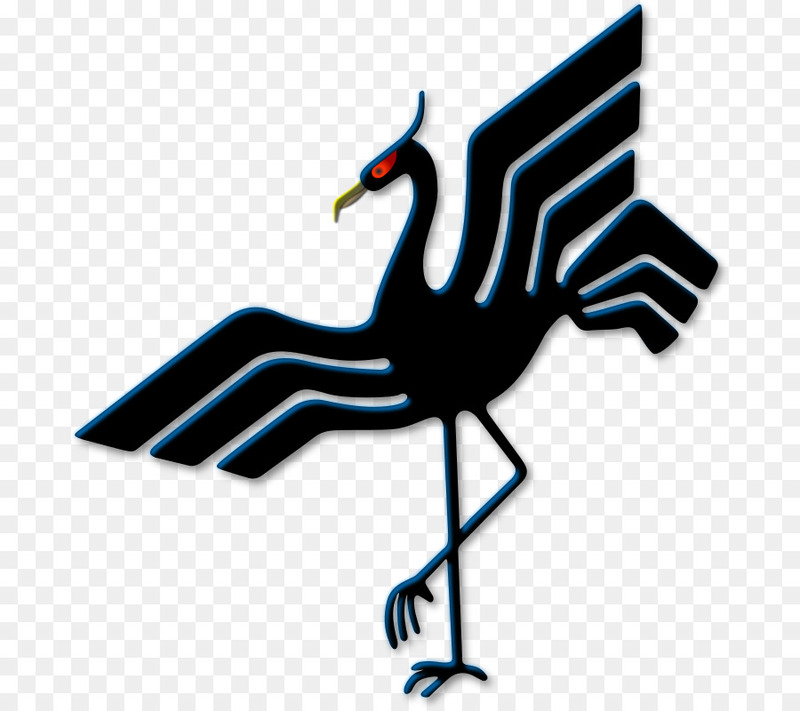 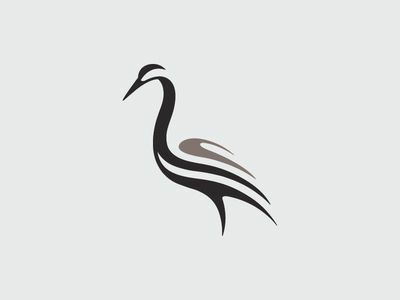 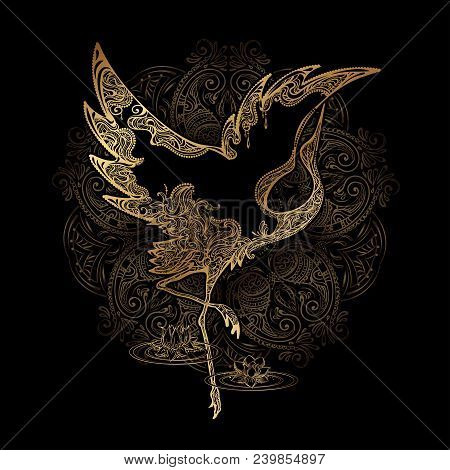 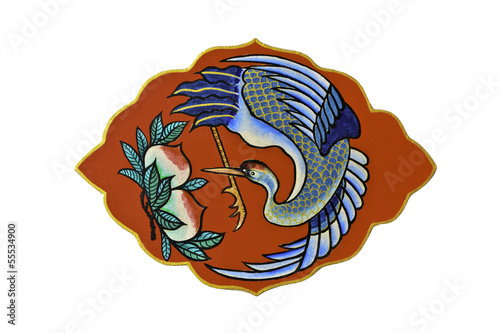 This trademark was adopted by Gyldendal in 1770 and the crane bird was a symbol for an area in Copenhagen where the company was and is still based. 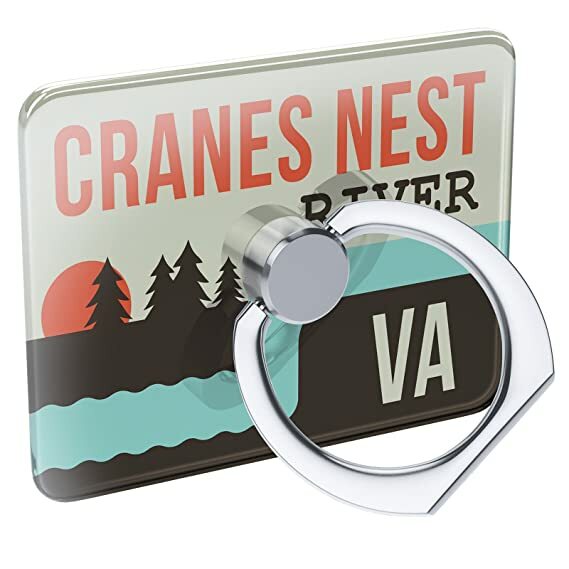 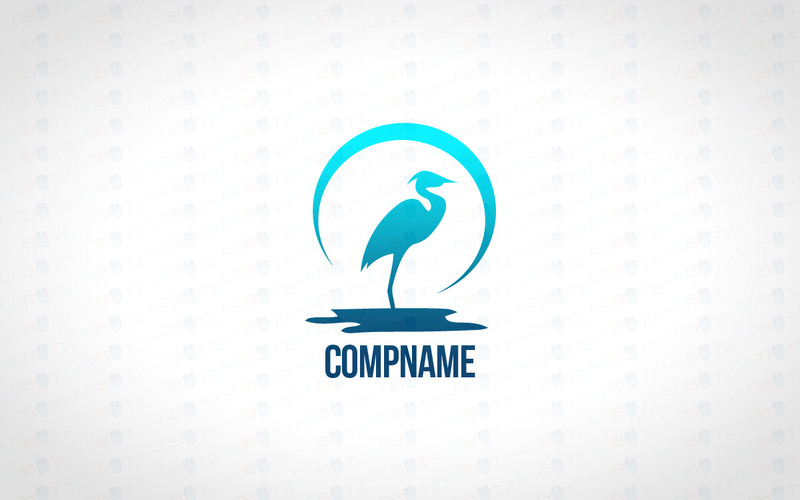 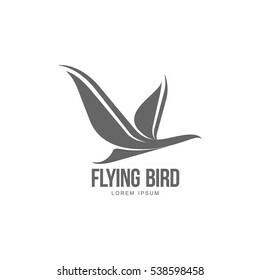 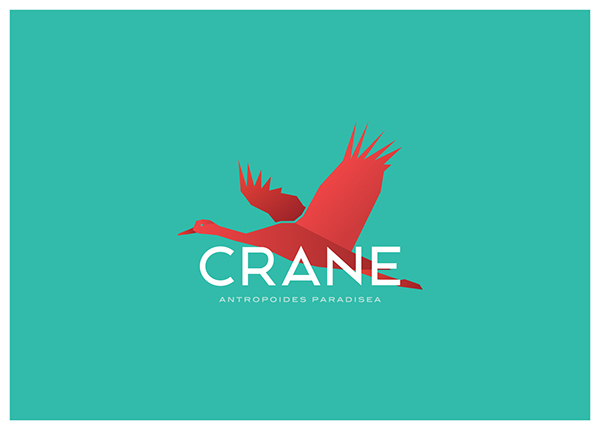 Base of the logo is a crane bird, national symbol of Uganda. 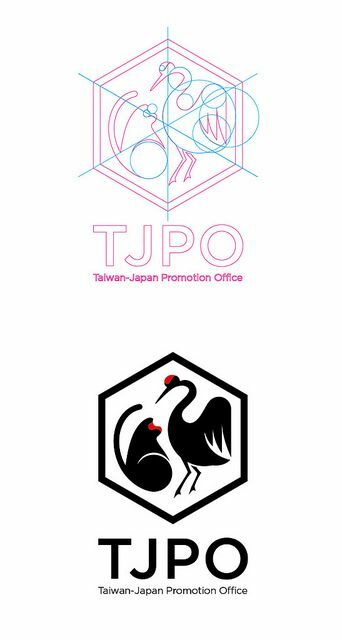 Bottom part looks like a hand, because they are offering a helping hand. 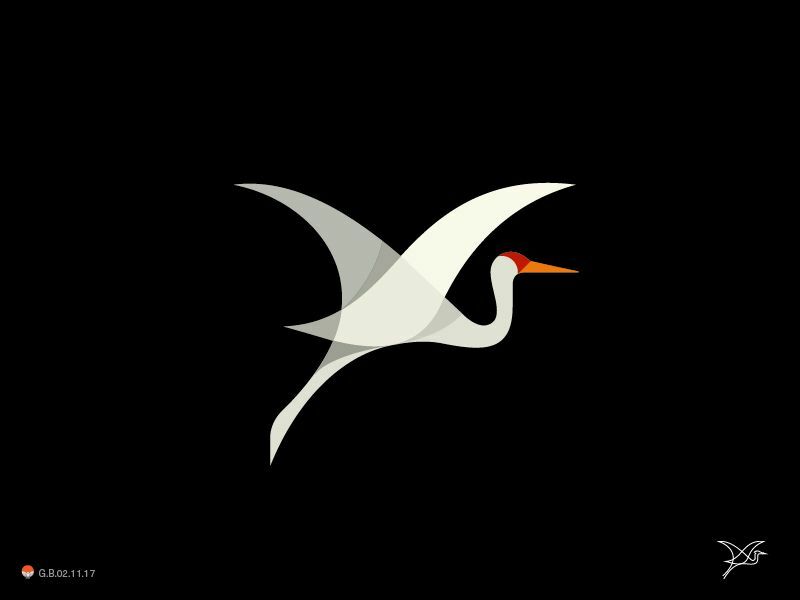 American Airlines logo: This new logo and redesign of AA was launched early this year, replacing its iconic Massimo Vignelli logo of yore. 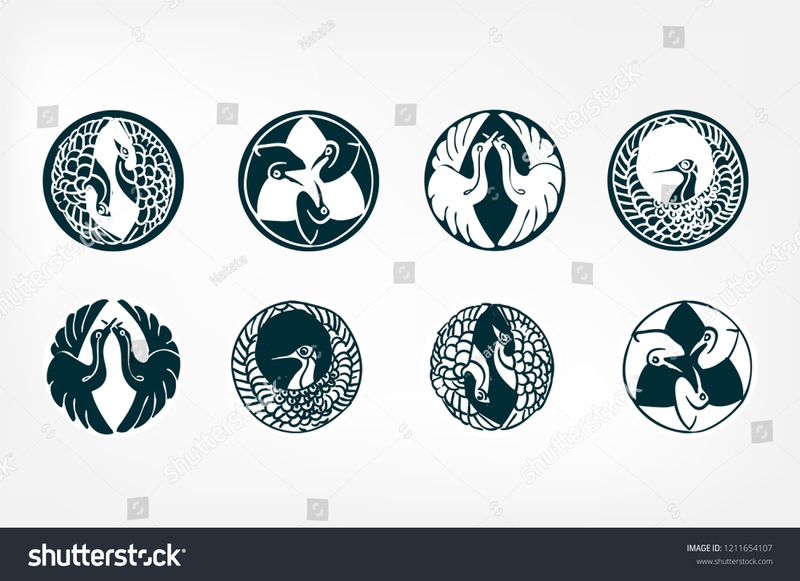 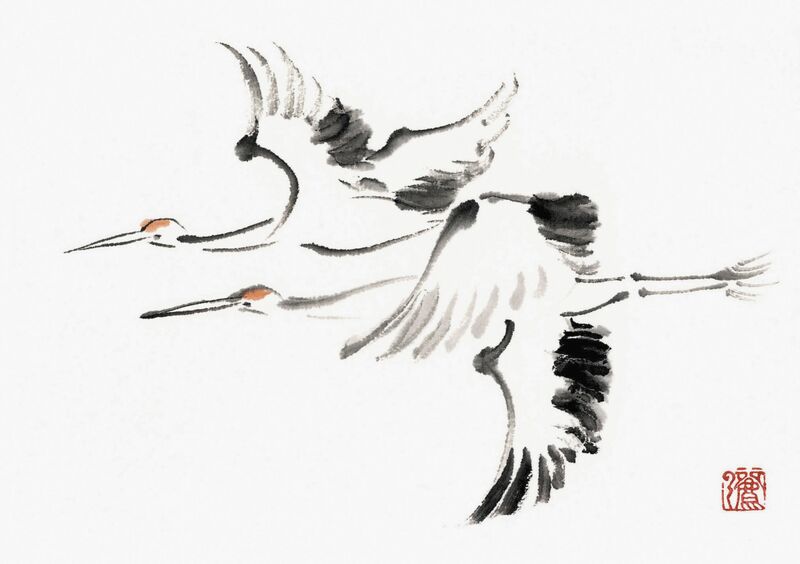 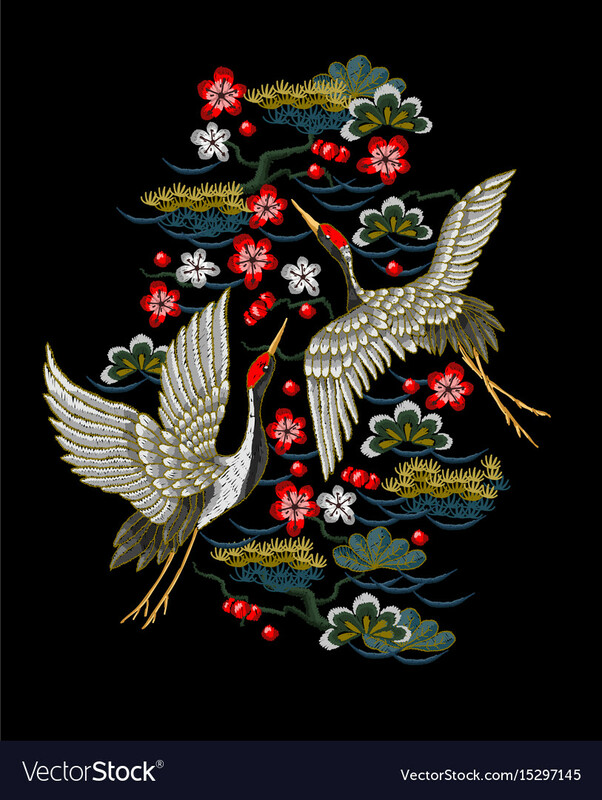 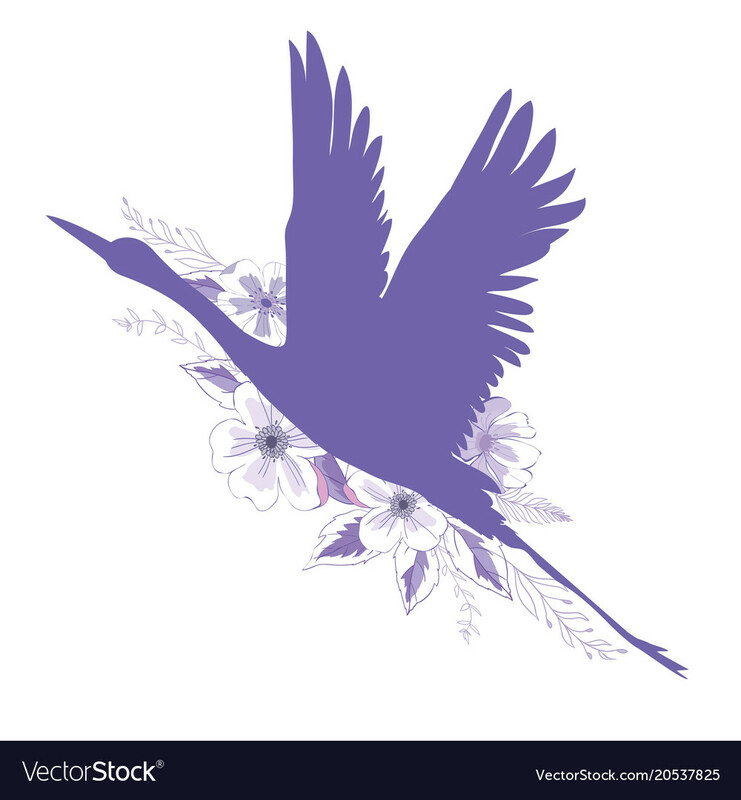 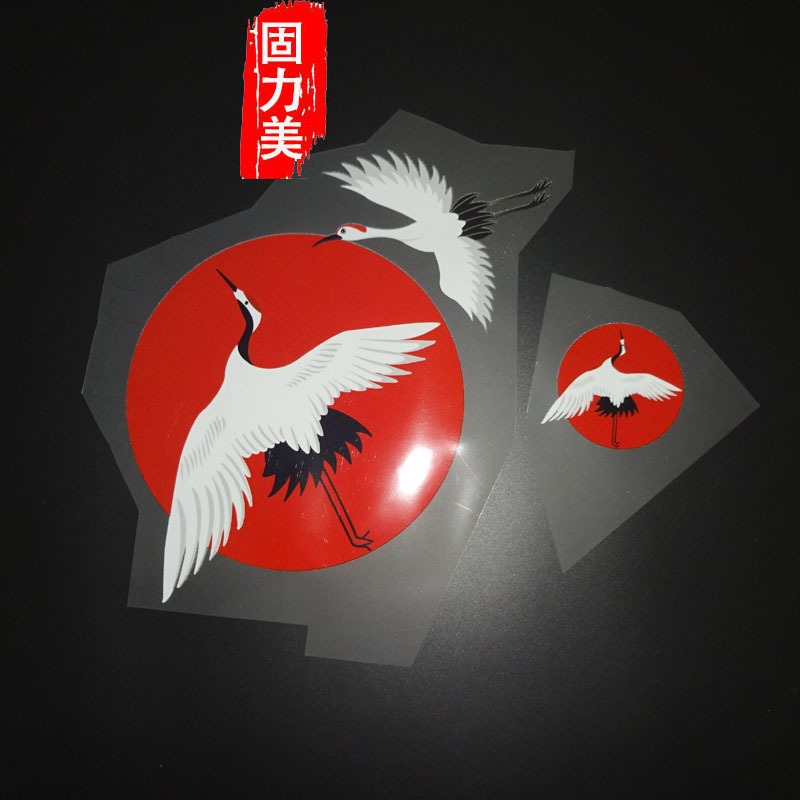 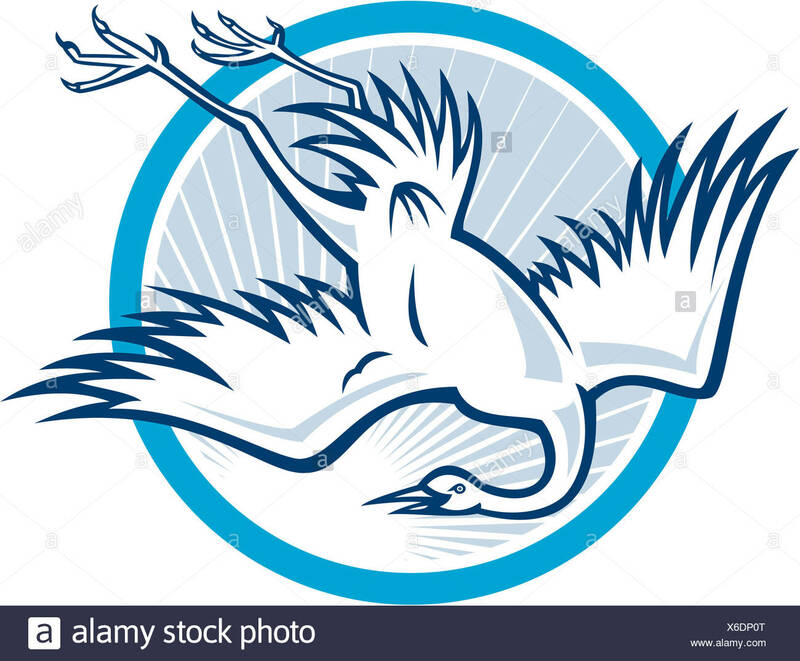 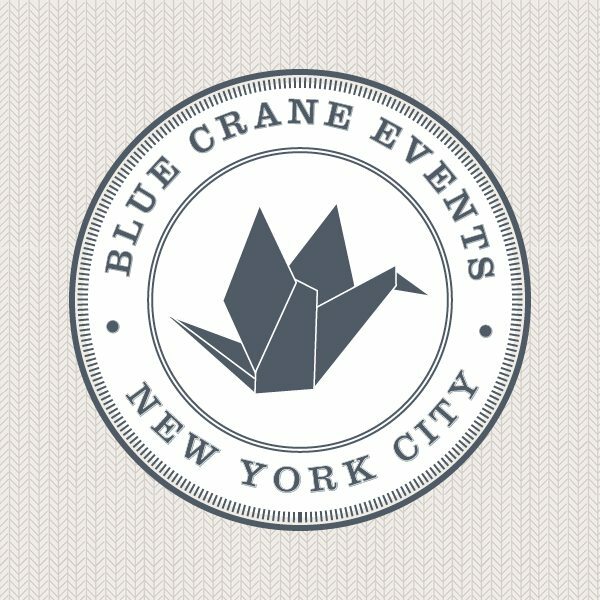 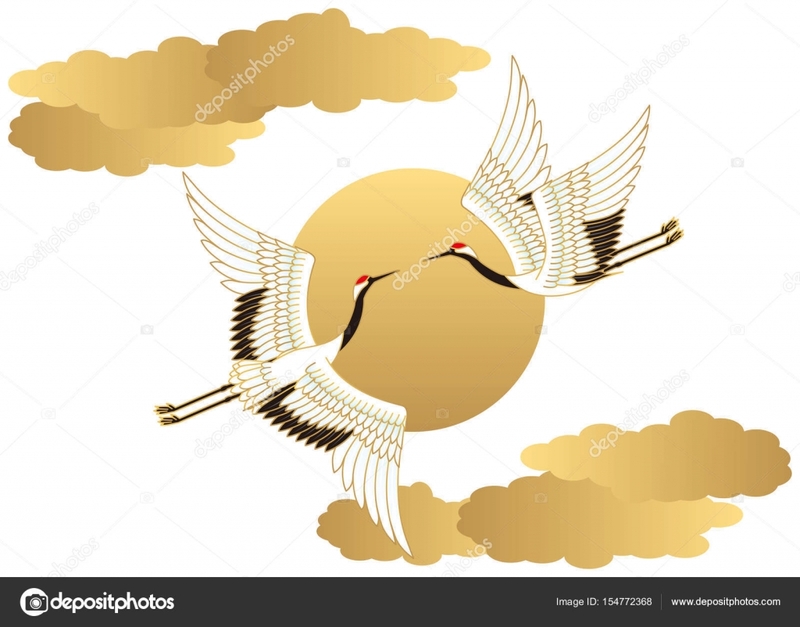 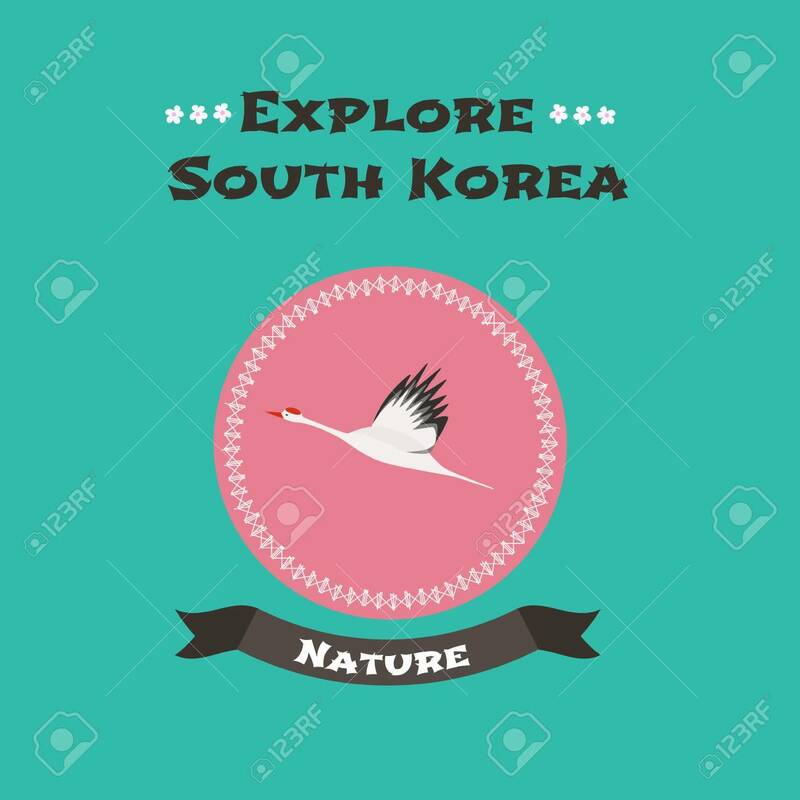 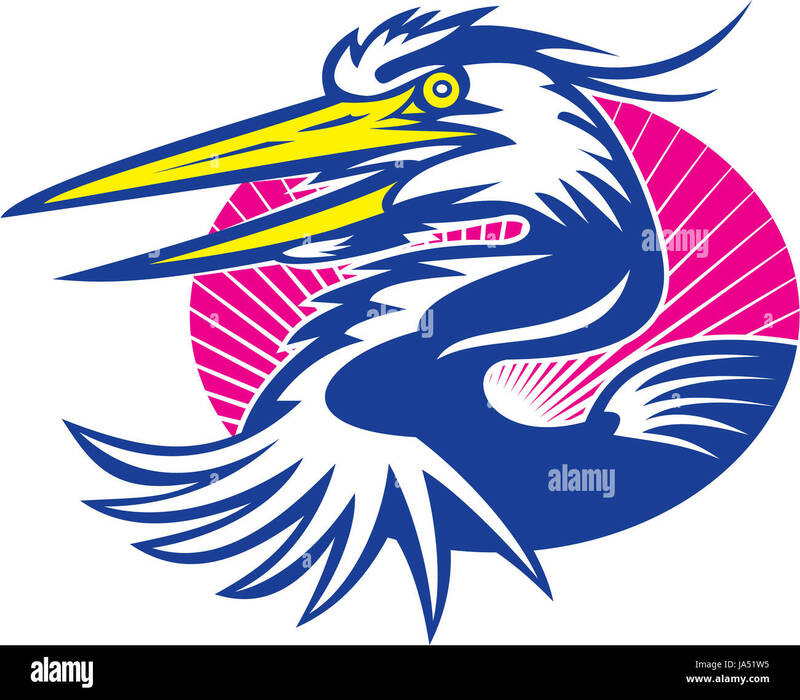 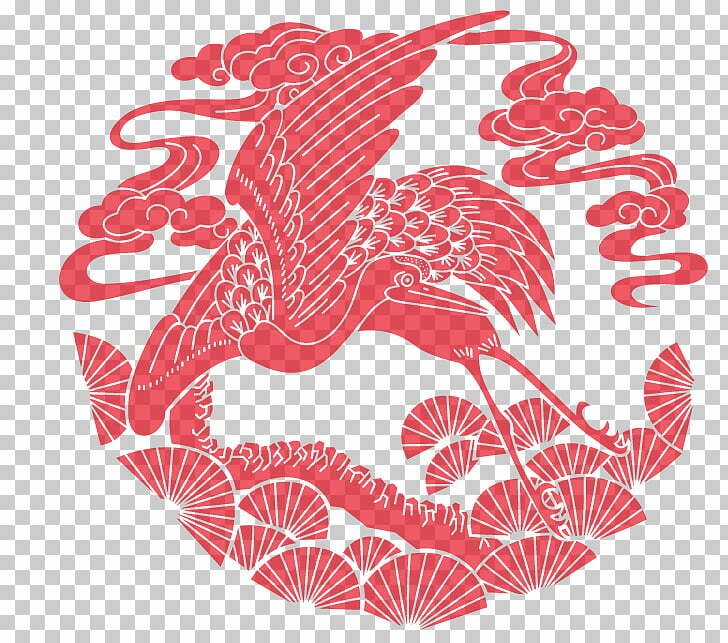 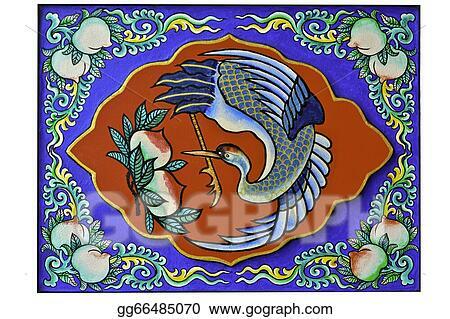 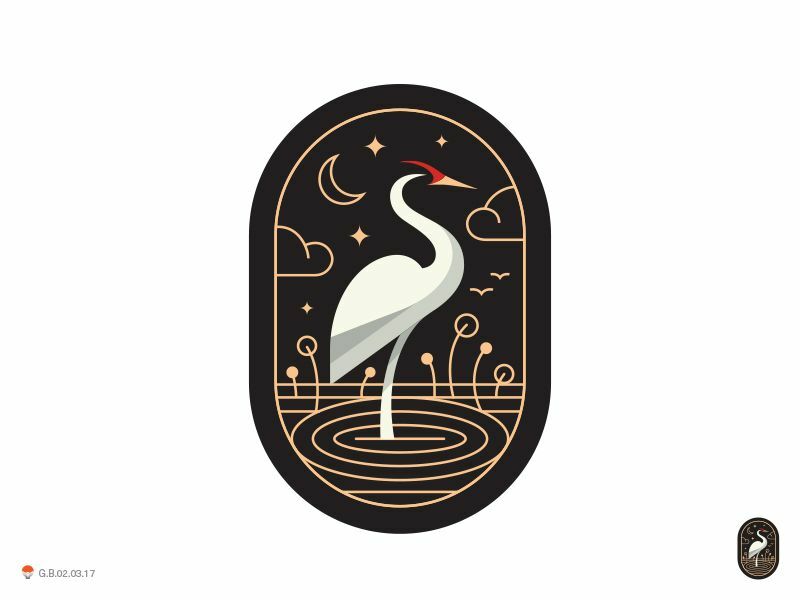 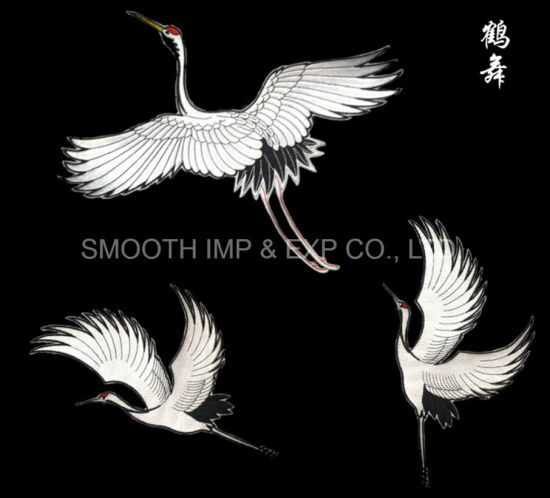 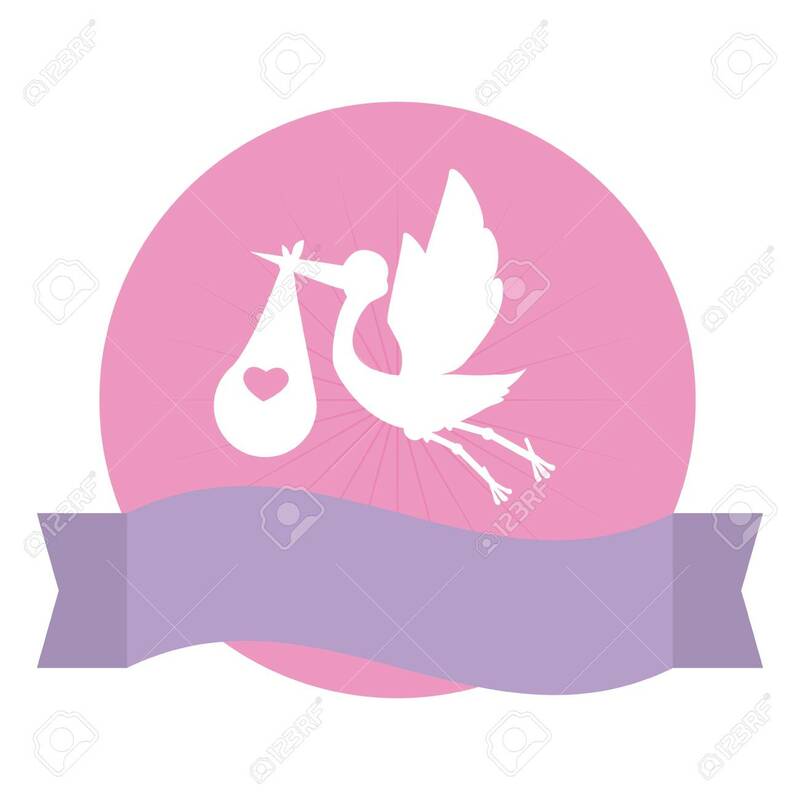 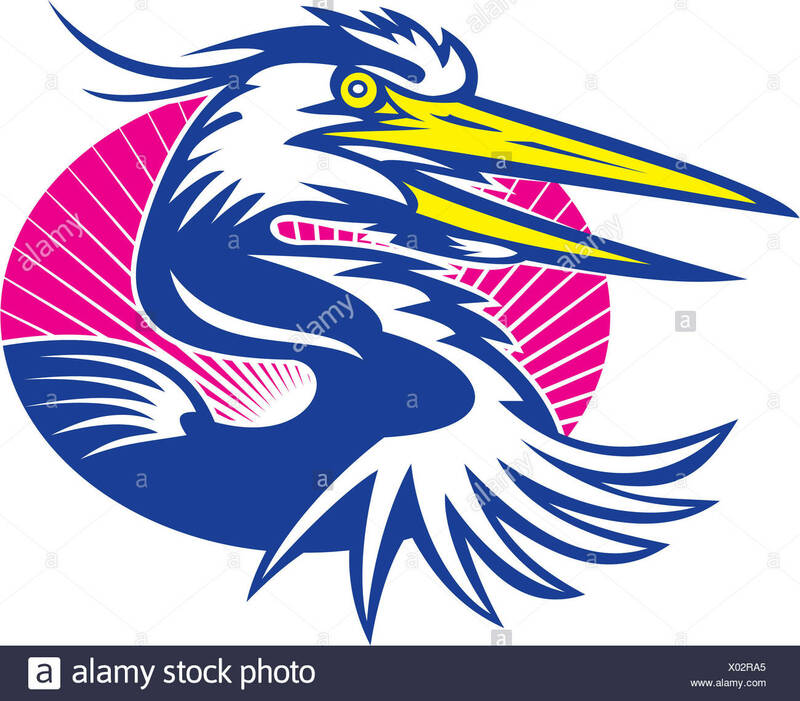 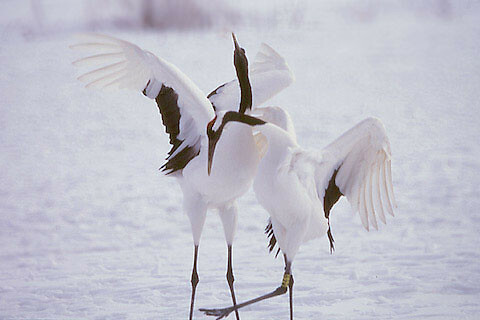 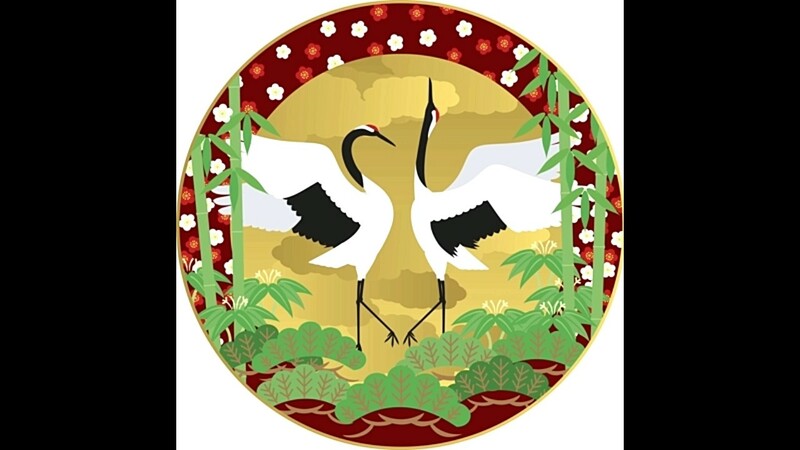 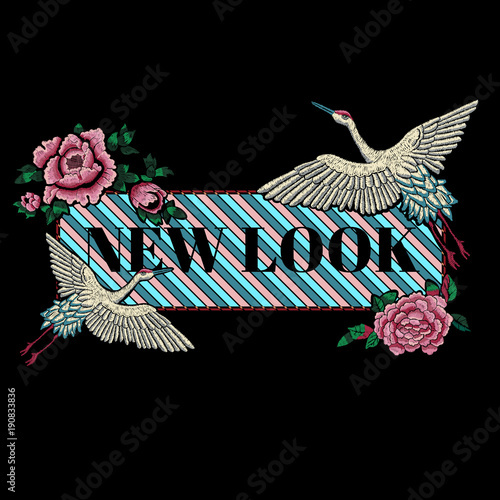 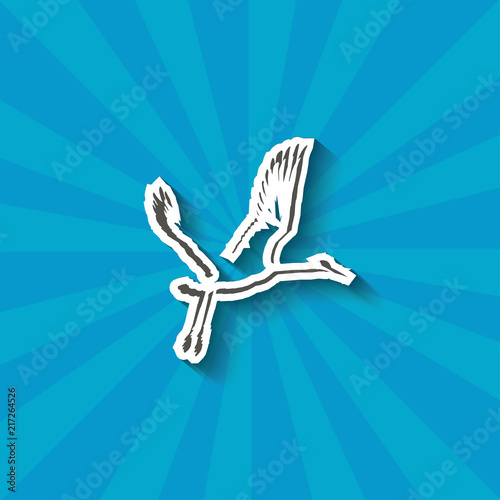 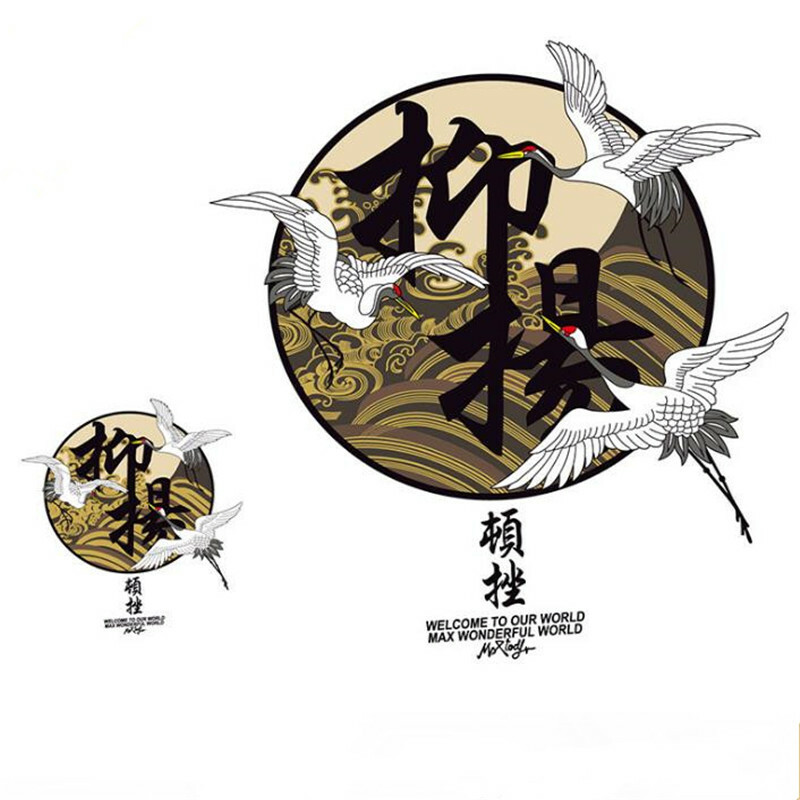 ... logo design on · Red-crowned crane vector flying by hand drawing.Beautiful bird on white background.